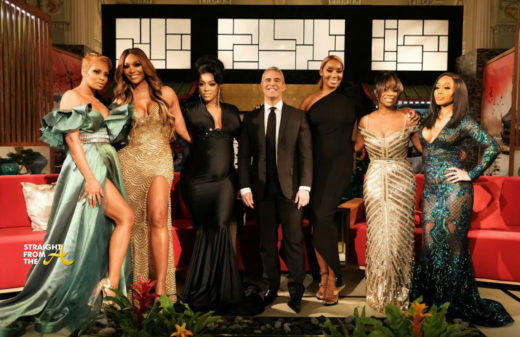 A sneak peek of the reunion for The Real Housewives of Atlanta’s 11th season was released earlier today and it’s OG Nene Leakes versus almost ALL of her cast mates! 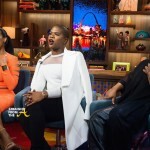 In the nearly 2 minute clip, host Andy Cohen addresses everything from the belt incident between Porsha Williams and Nene Leakes to the demise of Nene and Cynthia Bailey’s friendship. There’s also an explosive exit by the veteran housewife, who apparently was the main target for the event. 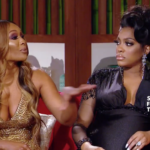 A very pregnant and glowing Porsha relives the highlights of her relationship with Dennis, but things quickly heat up when Eva is put in the hotseat. Kandi becomes emotional as she updates the ladies on her surrogacy journey. 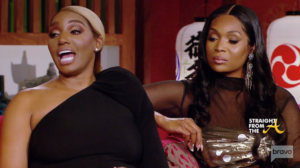 Cynthia confronts Nene, while Porsha and Kandi address their on-again, off-again relationship when it comes to social media. 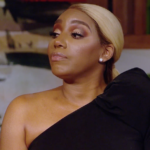 Kandi clues Porsha in to what the streets were saying regarding the timeline of her and Dennis’ relationship. 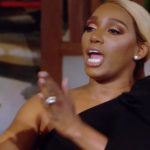 Nene is joined by husband Gregg and the two get candid about his cancer diagnosis and their marriage. 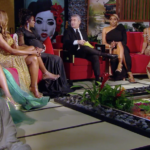 Marlo and Tanya join the ladies and they all rehash the drama of their Destin and Tokyo trips. 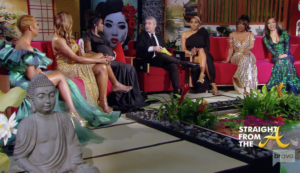 Tempers flare when the ladies discuss the infamous “Bye Wig” party. 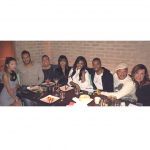 The “Bye Wig” party saga continues and Marlo is accused of adding fuel to the fallout. 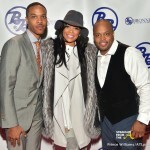 Cynthia glows as she talks about her whirlwind relationship with Mike Hill, while hinting at wedding bells. The ladies discuss the drama surrounding Eva’s wedding party and her finances takes center stage. 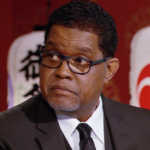 Tensions rise when Nene and Cynthia go head to head. What are your thoughts on the EXPLOSIVE sneak peek teaser?